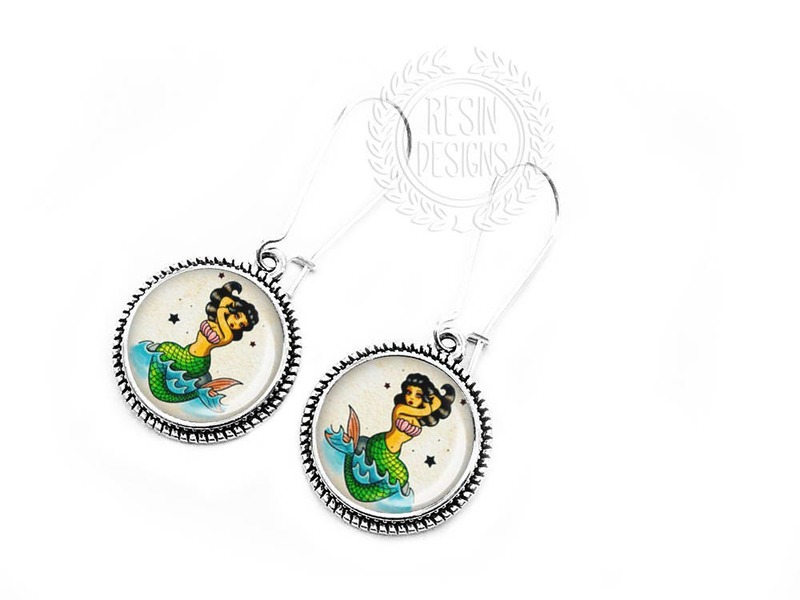 These beautiful little mermaid earrings measure 3/4" and about 1.5" total drop including the ear wires. 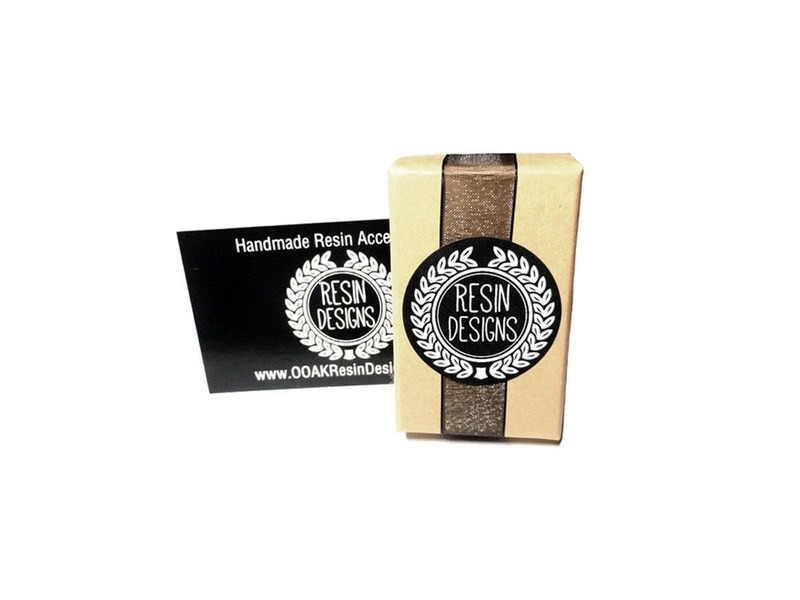 The earrings are made using only the finest glossy jewelers grade resin in order to preserve and enhance the color. This item is waterproof but if it should happen to get wet, please gently dry with a soft cloth.